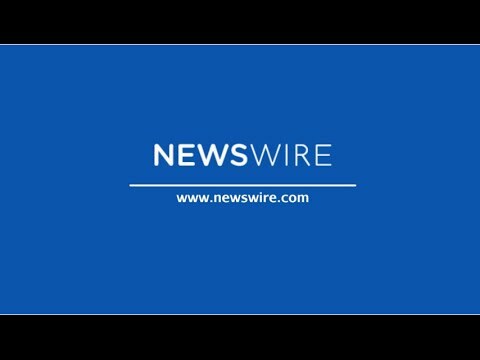 Newswire.com is a press release distribution platform that helps clients increase their online visibility and web presence through press releases. With over a decade of experience, Newswire continues to provide premier syndication to leading news outlets. Newswire software can enable users to quickly and easily create press release marketing campaigns, including outreach to targeted media contacts in their industry and geographic location. Our newsroom product allows our users to host all their relevant company news, press, blog, and other media assets on one beautiful hub center. Newswire no tiene ninguna noticia disponible.